The London Bel Canto Festival ( https://londonbelcantofestival.co.uk/) was founded in 2016 by Bel Canto Specialist Ken Querns-Langley. We are dedicated to promote a healthy singing technique, support great opera in all its facets and give young emerging professional artists from all over the world a platform to become the rising stars of tomorrow. We also believe that this genre desperately needs diversity and we look out for great voices of all backgrounds who need support and deserve a stage. As the finale of this year's Summer Opera Academy, we want to give our students the opportunity to star in Bellini's rarely performed masterpiece "Beatrice di Tenda". Our plan is to put on three performances with two different casts, so that everyone will benefit from the show and we can guarantee the audience an amazing evening! We need every opera lover's help to afford the venue, an orchestra and also pay our hard-working students a fee - because we believe that musicians should be paid for good work like everyone else! 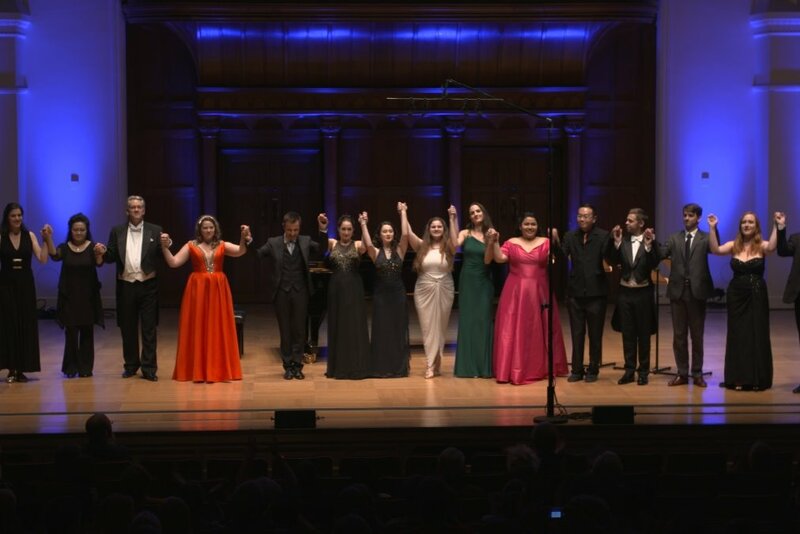 For every donation, you will be rewarded with two tickets for the show and according to our membership scheme on https://londonbelcantofestival.co.uk/patrons-members-and-friends - featuring perks like being mentioned as one of our supporters in the official programme or meeting the artists after the show! It would mean a lot to us and them if you supported us in this endeavour and help us to bring true magic to the stage this August!